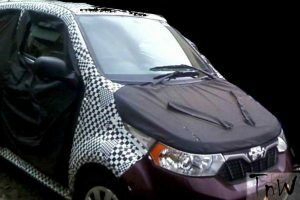 The Mahindra e2o NXT is a facelifted version of the e2o Plus. 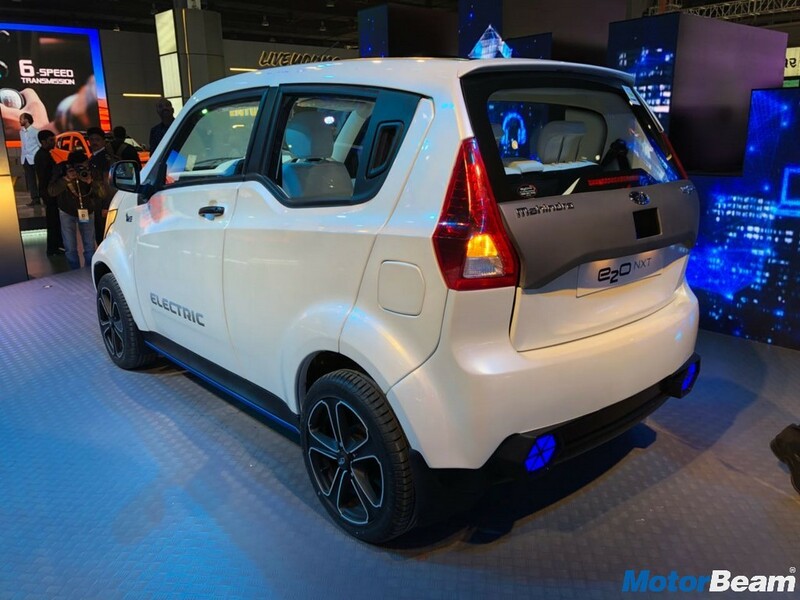 Showcased at the 2018 Auto Expo, the electric vehicle gets revised exteriors and interiors while retaining the same electric powertrain as the e2o Plus. 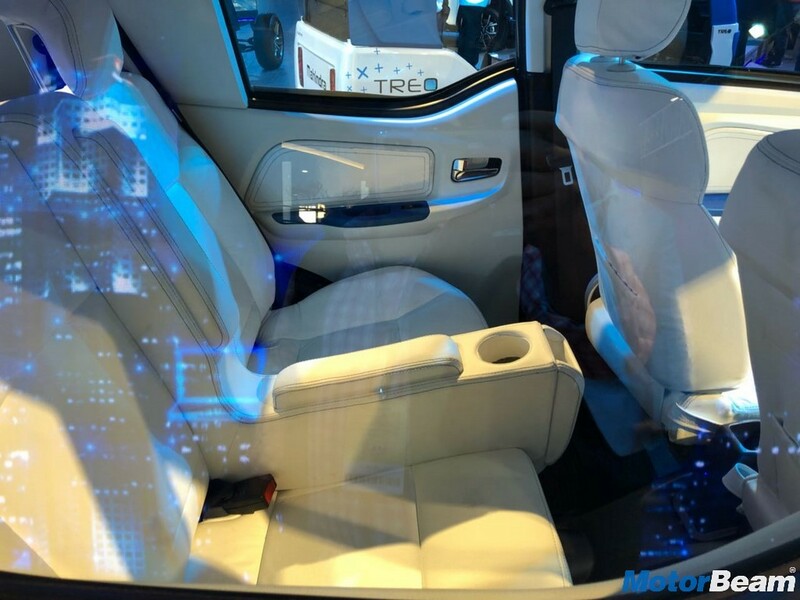 Although the exterior changes are merely superficial with no alterations to the overall silhouette, the Mahindra e2o NXT features a completely revamped cabin which looks modern and straight-forward thanks to the use of displays for the instrument cluster as well as infotainment unit. 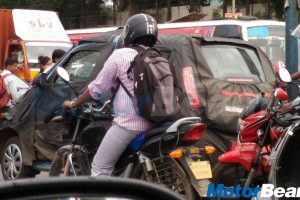 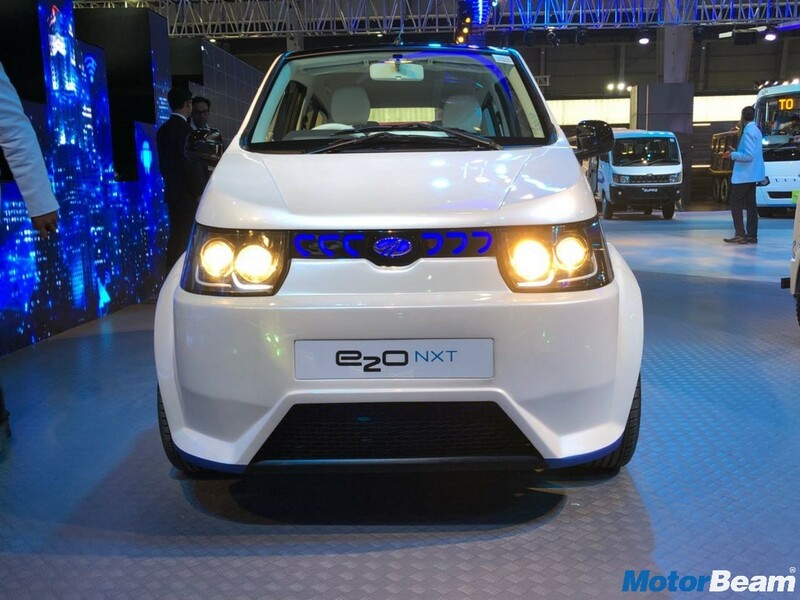 Mechanicals of the Mahindra e2o NXT have been carried over from the e2o Plus without any changes. 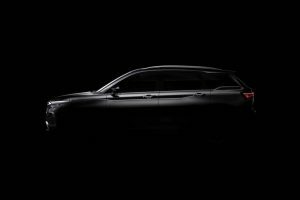 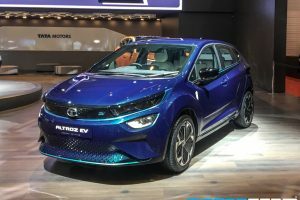 The car is powered by a 3-phase AC induction motor that is available in two battery pack options. 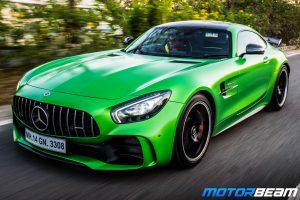 Powered by the 48V lithium-ion battery pack, the motor pushes out 25.1 BHP of power at 3500 RPM and 70 Nm of torque at 1050 RPM. 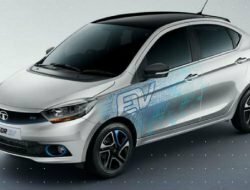 In this tune, it offers a range of 110 kms on a single charge while the 72V lithium-ion battery pack enhances the range by another 30 kms. 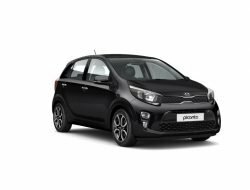 When fed by the latter, the electric motor produces 39.6 BHP of power at 3500 RPM and 91 Nm of torque at 1050 RPM. 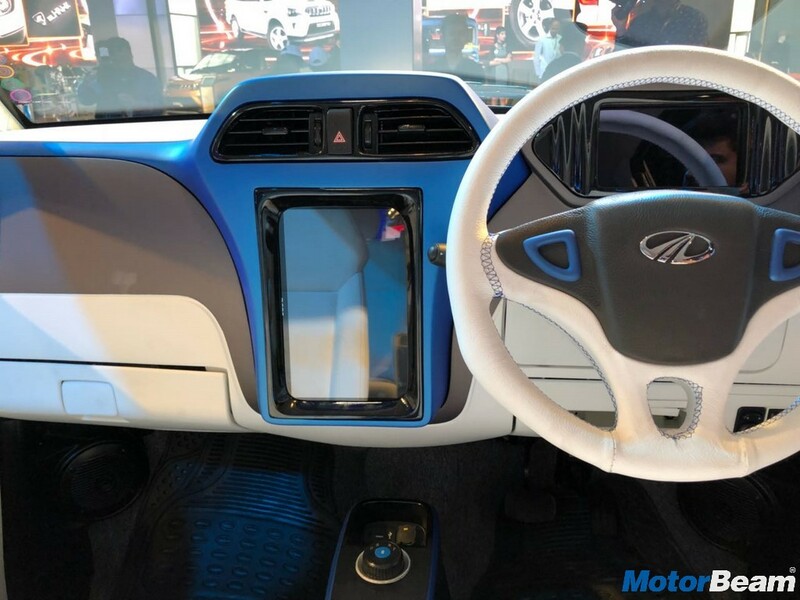 Feature list of the Mahindra e2o NXT comprises of projector headlamps, LED DRLs, alloy wheels along with a digital instrument cluster and a touchscreen infotainment system. 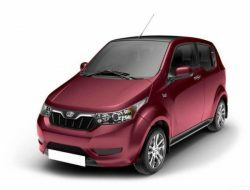 Mahindra e2o NXT is sold in the following colours in India. 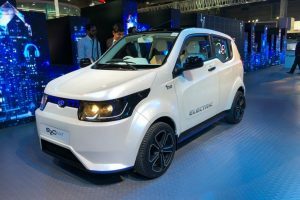 The Mahindra e2o NXT is basically an improved e2o Plus, which has been among the most popular electric vehicles in the country. 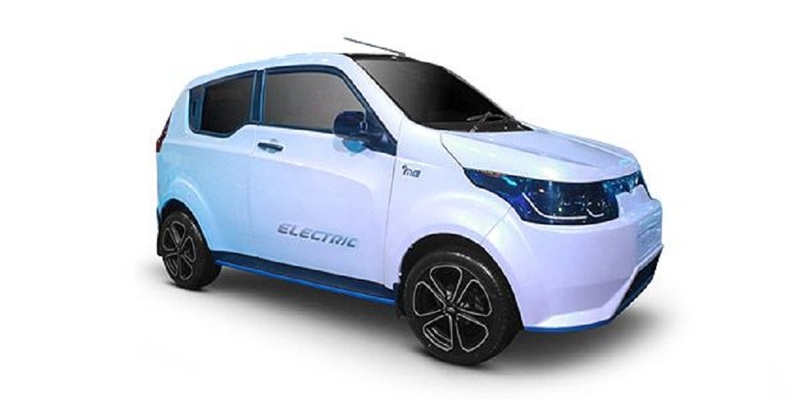 With fresher styling and more features, the EV has become a more valuable proposition than ever before. 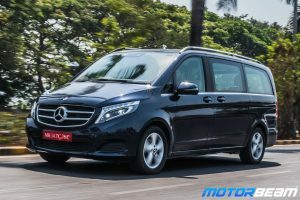 Coupled with a small blueprint, the Direct Drive automatic transmission makes for another positive aspect for those who tackle urban traffic on a regular basis. 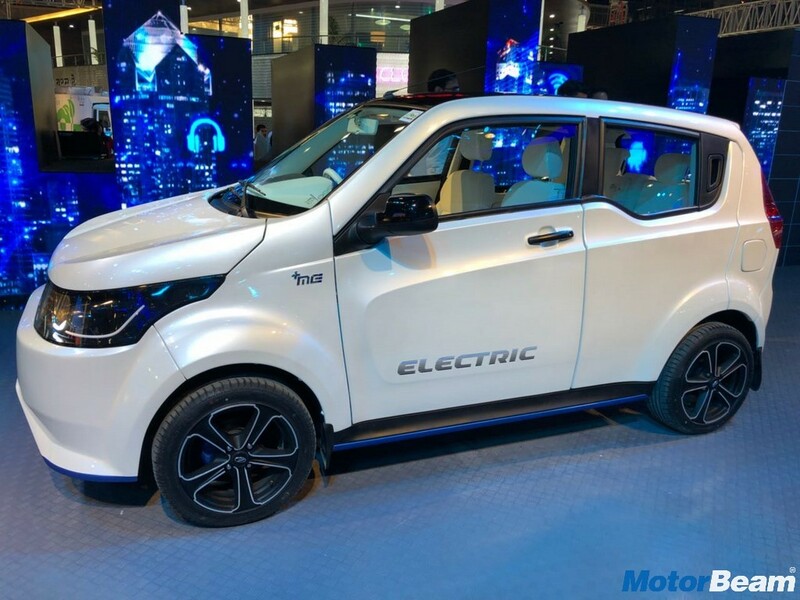 Out of the current crop of affordable EVs in the market, the Mahindra e2o NXT is a sorted offering and definitely a worthy option to consider.